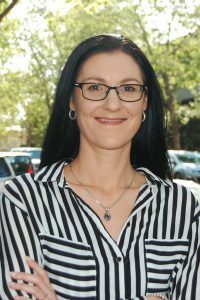 Kristy Edwards has been promoted to Senior Revenue Manager at Best Western Australasia, managing a team of four that works across its properties in Australia and New Zealand. They’ve been having great success boosting performance at a range of properties leading to increased demand from Best Western members for their services. “Our hoteliers are generally owner operators and exceptionally busy people who can’t spare the time to work on revenue management and demand generation, which is where we come in,” says Kristy. “We work across all types of properties and markets. She adds, “We’ve had some really strong results so far. “In one instance through better managing rates, room types and demand, we increased revenue per available room by 15% in just a few months. Kristy started her hospitality career in operations working at a number of large five-star properties before moving into revenue management. She has been with Best Western for five years and was recently promoted into her new role.